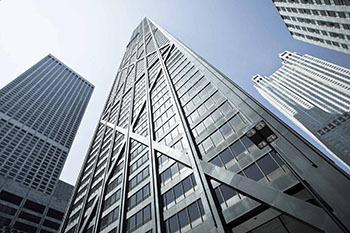 On Chicago Loop Interior Architectural Tour, you'll step inside magnificent lobbies, corridors and the underground Pedway system for an in-depth, personal approach to a downtown Chicago walking tour. EXTRA! EXTRA! Read all about it! 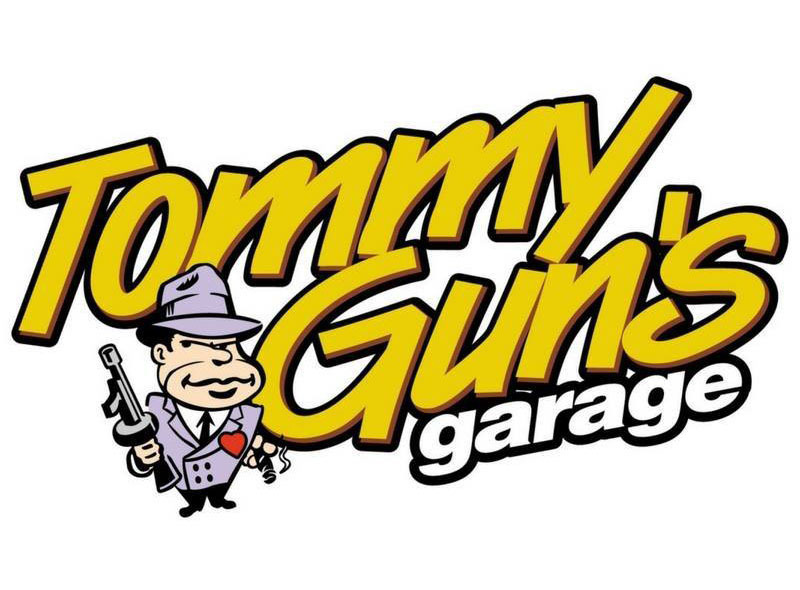 First of its kind in the United States! Welcome to Legoland Discovery Center in Chicago. This 30,000-square-foot attraction combines two floors of hands-on LEGO fun! Get your tickets for once-in-a-lifetime views and thrills from The Ledge at Skydeck Chicago. 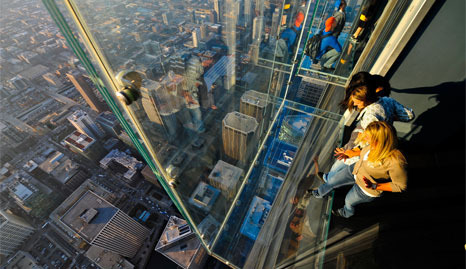 Experience the glass balconies off the 103rd floor of the Willis Tower - a must-do when you visit Chicago! 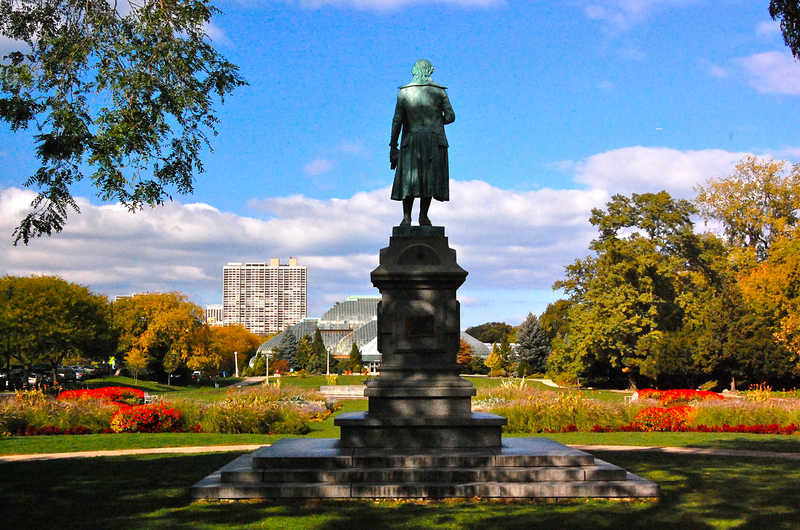 On this small group walking tour in Chicago, you'll visit Lincoln Park and encounter giants of history and literature celebrated in enduring bronze: Lincoln, Grant, La Salle, Shakespeare, Goethe, and more! Author Krista August unveils the forgotten histories behind local sculptures on this two hour art trek. Missing monuments and salient park history are touched upon as well. 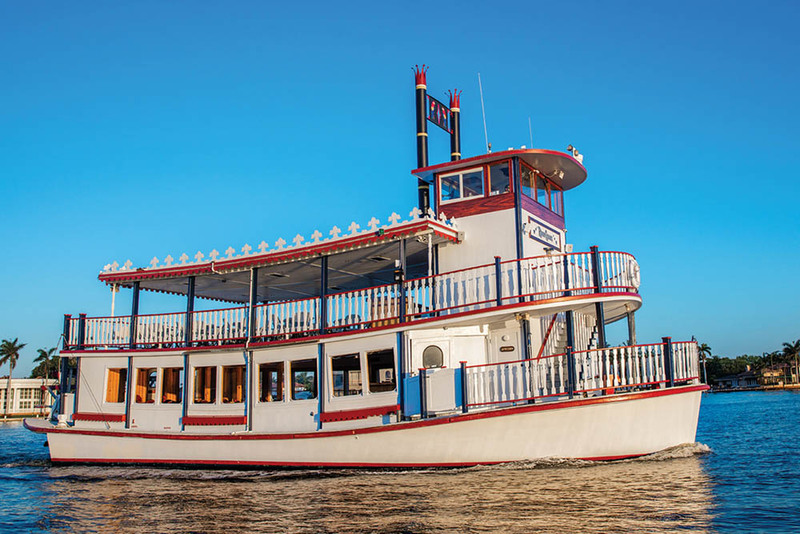 Come along on the ultimate Chicago sightseeing experience. 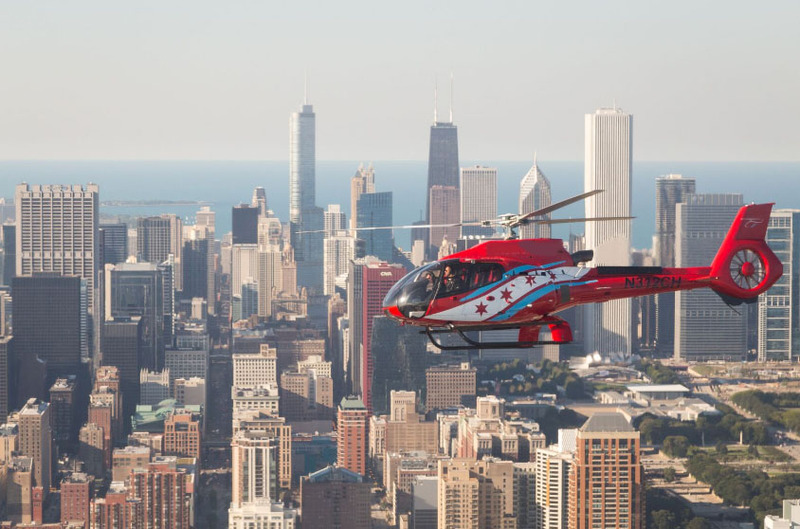 Take a daytime helicopter ride over Chicago and learn about the city’s history and landmarks while the pilot narrates the tour. 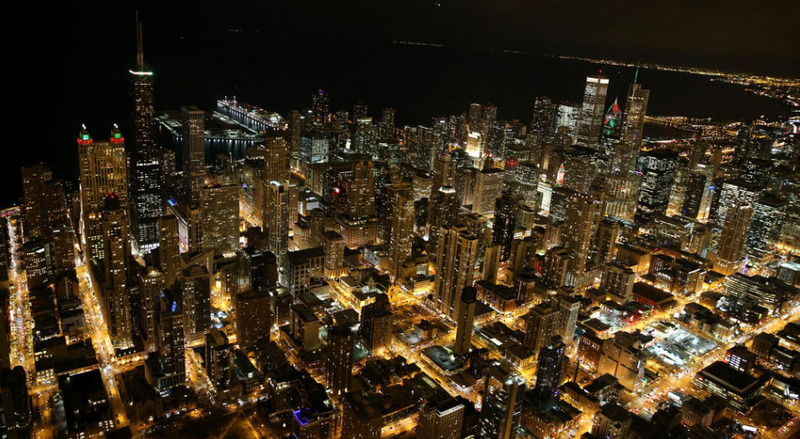 Experience Chicago's city lights on a magical night-time helicopter ride over Chicago. 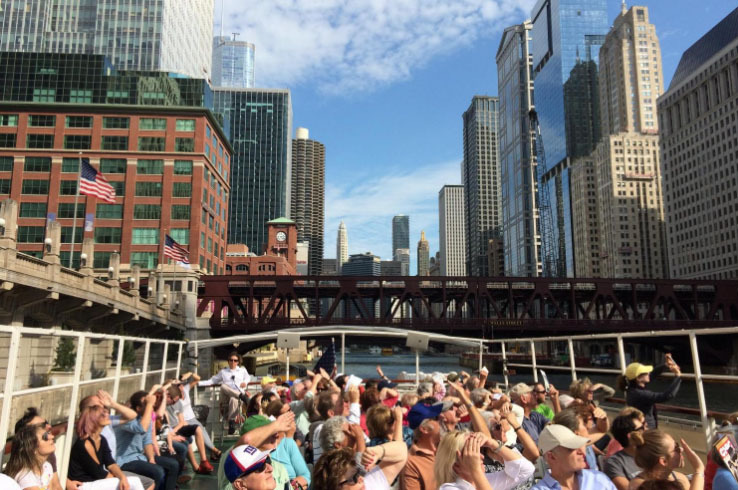 It's the ultimate Chicago sightseeing experience! 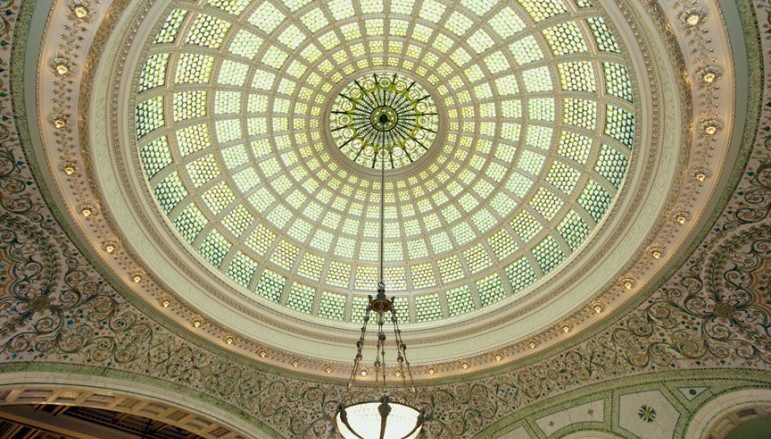 Take a brain-tickling, puzzle-packed and fun-filled Urban Scavenger Quest in Chicago! Purchase your Quest here and be sent your code to enter at an online address provided on your E-Ticket. Register and schedule your Quest at that online address to set the ball in motion for you to "get your Sherlock Holmes on" by solving clues and puzzles while walking through interesting Chicago locations. And, if you choose the "mystery restaurant" option when registering your Quest, you will get a secret password at the end of your Quest to figure out where you will be having lunch or dinner (cost of meal not included). 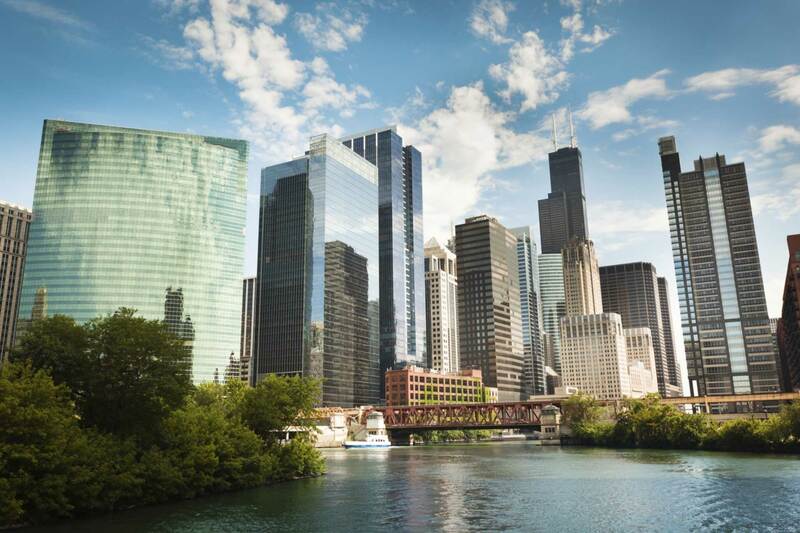 See it ALL in Chicago - the North Side, the South Side and a 90 minute Architecture River Tour! 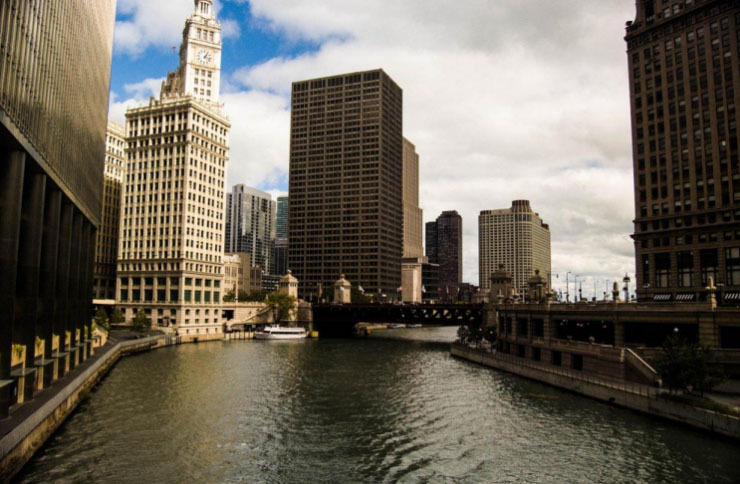 Check out Chicago's historic South Side on this entertaining and informative two hour bus tour - plus a 90 minute Architecture River Tour! 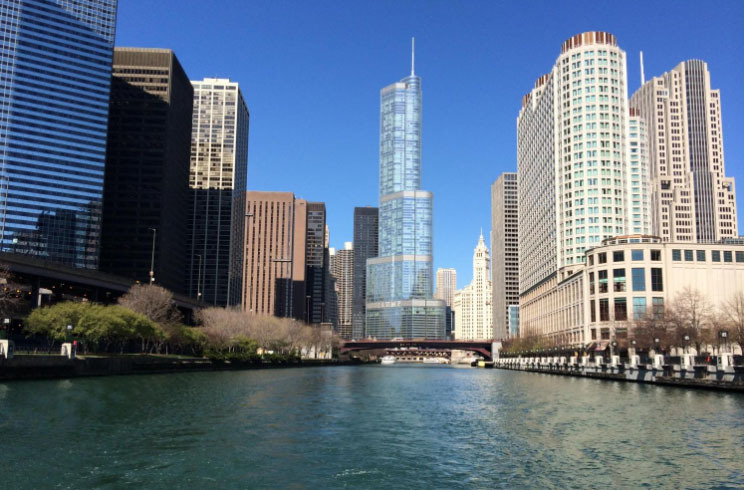 This is the premier tour to experience the vitality and excitement of Chicago's scenic North Side - plus a 90 minute Architecture River Tour! 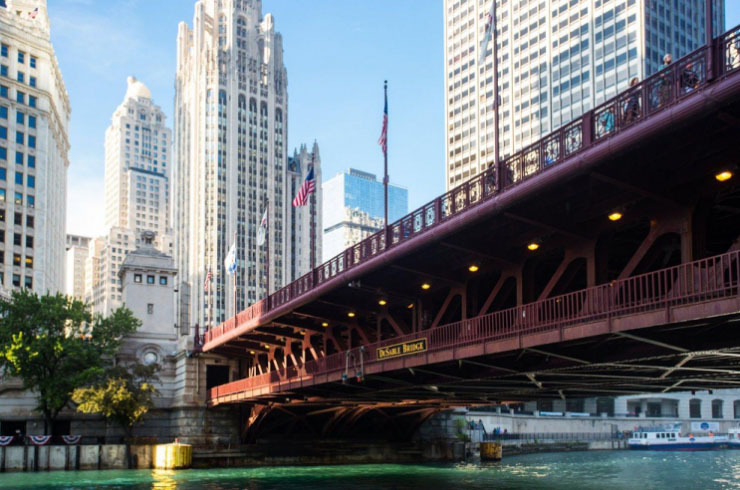 The Chicago Grand Tour is the ultimate tour of the city of Chicago - a comprehensive tour of everything Chicago has to offer! 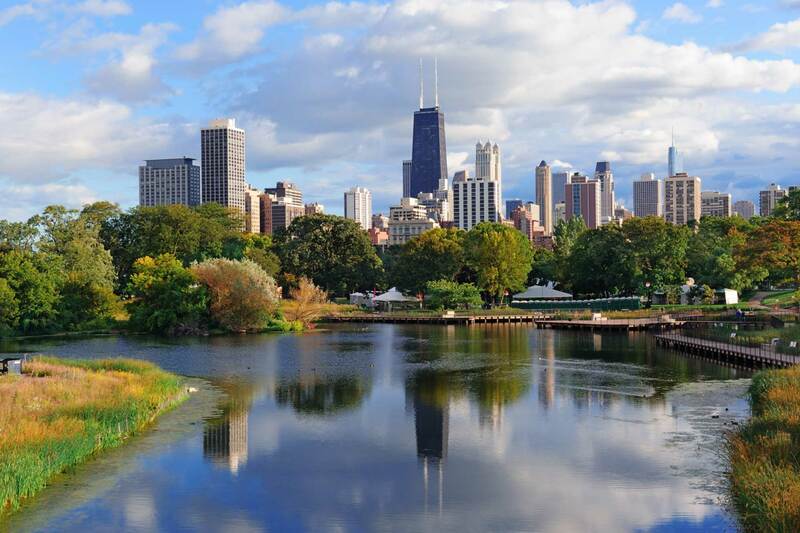 Check out Chicago's historic South Side on this entertaining and informative two hour bus tour. This is the premier tour to experience the vitality and excitement of Chicago's scenic North Side. 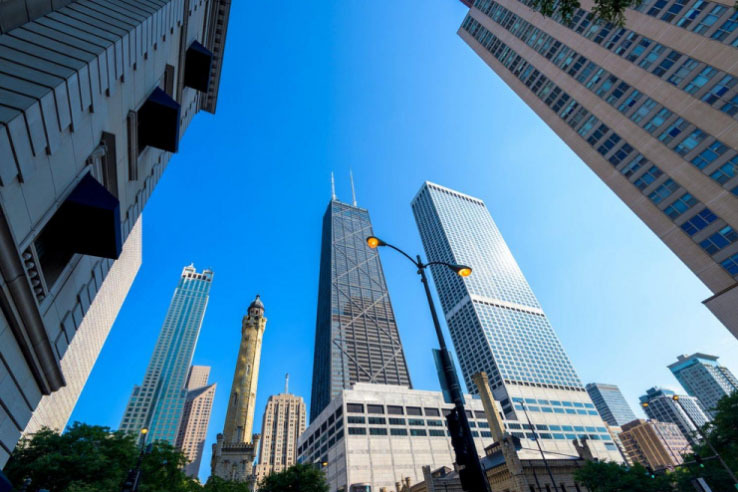 The Chicago Grand Tour is the ultimate tour of the city of Chicago - a comprehensive tour of everything Chicago has to offer - including a visit to the 360 CHICAGO Observation Deck! These rates are for Non Peak Season (October through March). 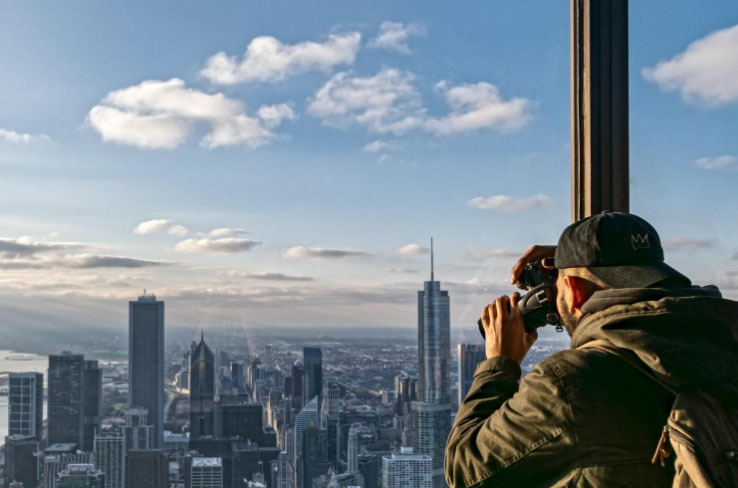 The Chicago Grand Tour is the ultimate tour of the city of Chicago - a comprehensive tour of everything Chicago has to offer - including a visit to the 360 CHICAGO Observation Deck! These rates are for Peak Season (April through September). This is the premier tour to experience the vitality and excitement of Chicago's scenic North Side - and enjoy fabulous views from 360 Chicago. These rates are for Non Peak Season (October through March). 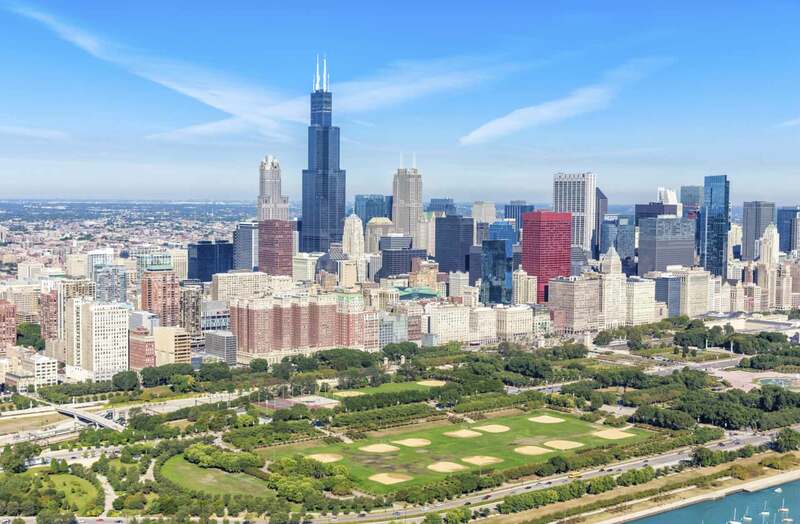 This is the premier tour to experience the vitality and excitement of Chicago's scenic North Side - and the views from the 360 Chicago Observation Deck. These rates are for Peak Season (April through September). Check out Chicago's historic South Side on this entertaining and informative two hour bus tour - plus a visit to the 360 CHICAGO Observation Deck. These rates are for Non Peak Season (October through March). 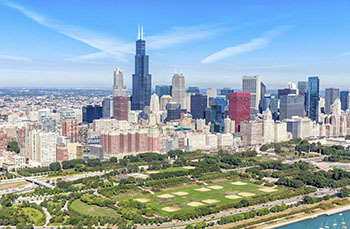 Check out Chicago's historic South Side on this entertaining and informative two hour bus tour - and the views from the 360 CHICAGO Observation Deck. These rates are for Peak Season (April through September). 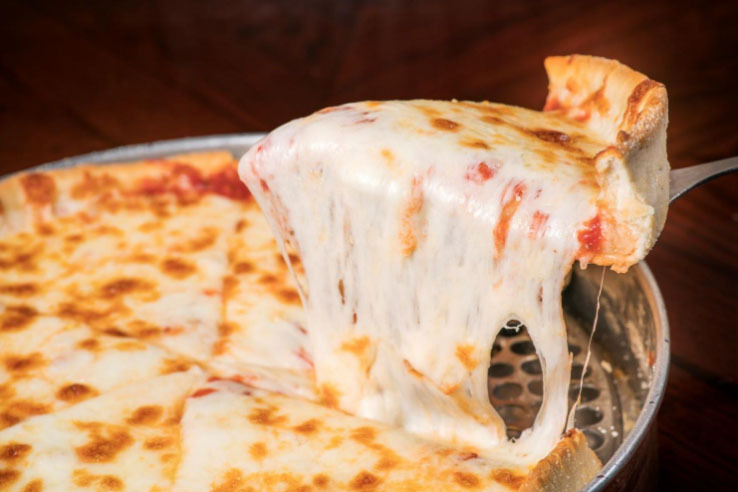 Experience a "real taste of Chicago" on this comprehensive tour of the most popular highlights Chicago has to offer - including her PIZZA! 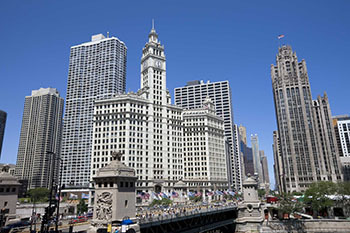 The Chicago Grand Tour is the ultimate tour of the city of Chicago - a comprehensive tour of everything Chicago has to offer. 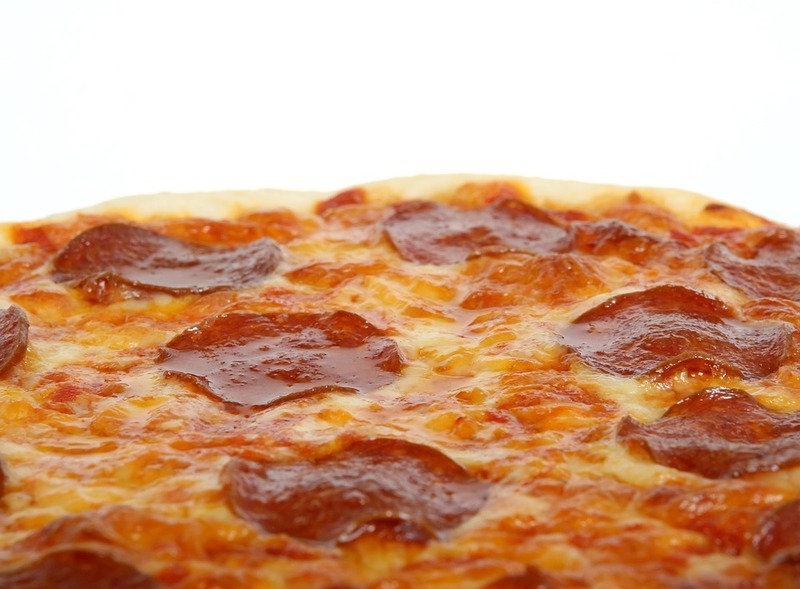 It's a feast for your eyes, ears and stomach! 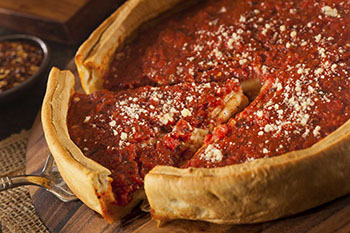 Check out Chicago's historic South Side on an entertaining and informative two hour bus tour - plus enjoy some Chicago-Style Pizza! Enjoy the premier tour to experience the vitality and excitement of Chicago's scenic North Side - plus enjoy some Chicago-Style Pizza! Enjoy a sunset glide along the lakefront on the small group Chicago at Sunset Segway Tour. 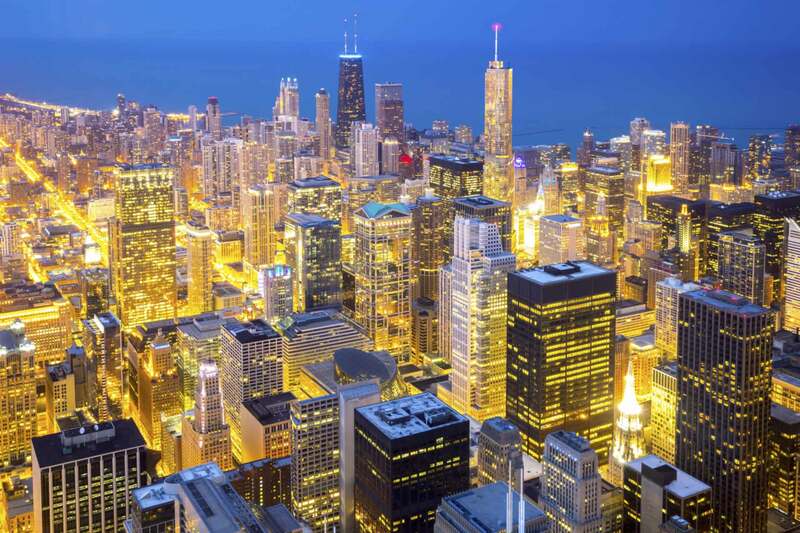 You'll experience the impressive views of the Windy City's bold skyline in the glow of the setting sun. 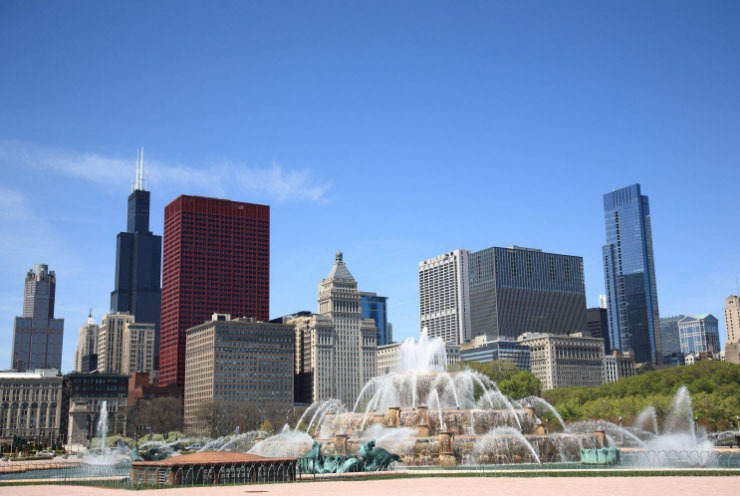 Tour highlights include Millennium Park, Buckingham Fountain and the Museum Campus. 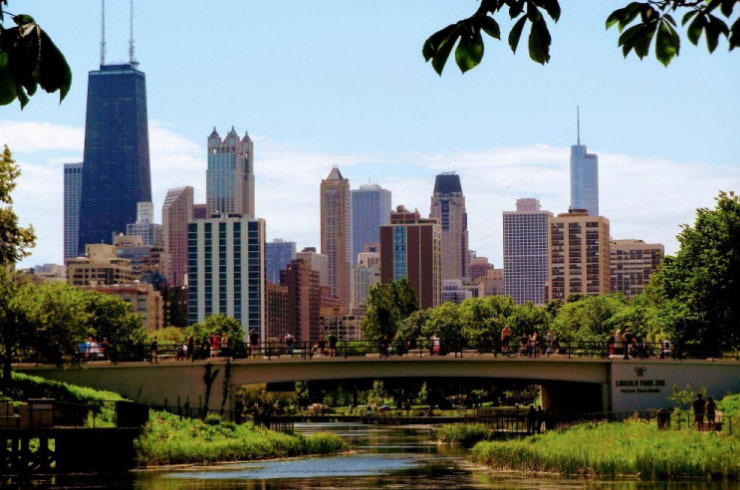 Explore beaches, parks, lagoons and enjoy a car-free experience and more on this tour of the beautiful Lincoln Park neighborhood, which runs parallel to Lake Michigan's shoreline in downtown Chicago! 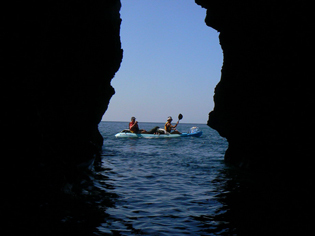 Get more "bang" for your buck on this small group bike tour that will blow you away! 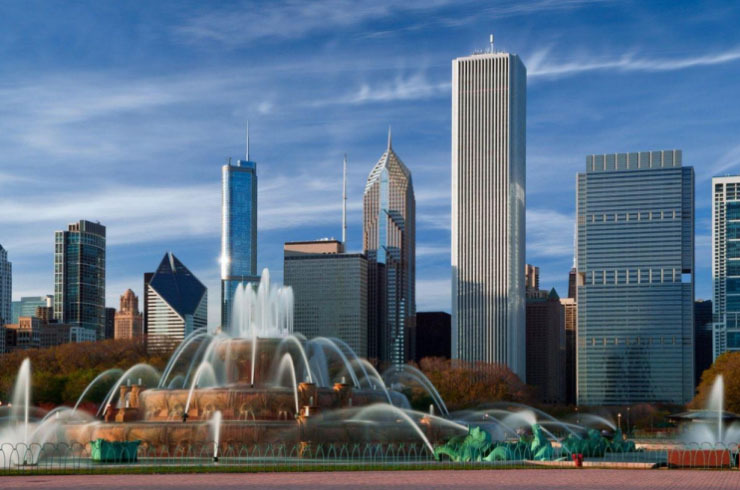 A thrilling fireworks display highlights this easy bicycle ride through the Magnificent Mile, Millennium Park and other areas that showcase Chicago's spectacular skyline. Discover Chicago in a most unique way - by renting an electric-powered Trikke! If you're looking for a different way to see Chicago and get a little workout while you're at it, try riding a trikke! 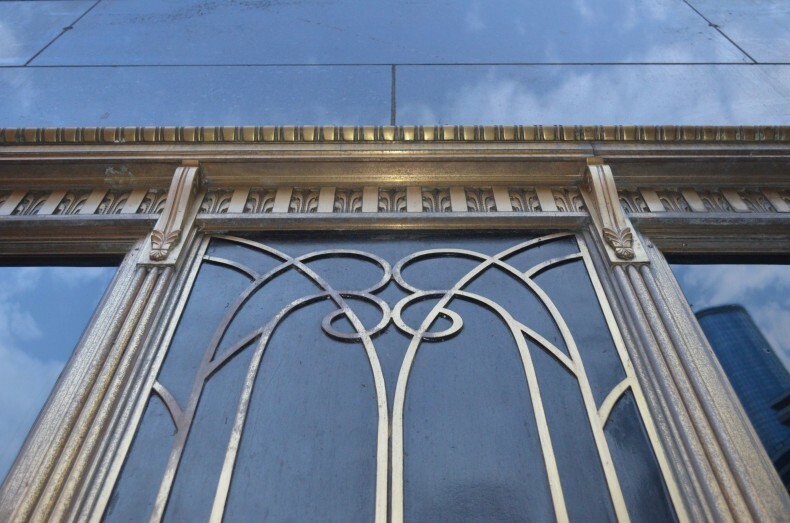 Come along and look at lots of Chicago architectural eye candy while expanding your understanding of architectural styles and Chicago history. 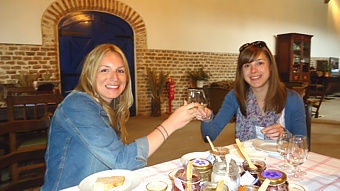 You'll enjoy this very visual and interactive tour! Take a brain-tickling, puzzle-packed and fun-filled Urban Scavenger Quest in Chicago's theatre district! Purchase your Quest here and be sent your code to enter at an online address provided on your E-Ticket. Register and schedule your Quest at that online address to set the ball in motion for you to "get your Sherlock Holmes on" by solving clues and puzzles while walking through interesting Chicago locations. And, if you choose the "mystery restaurant" option when registering your Quest, you will get a secret password at the end of your Quest to figure out where you will be having lunch or dinner (cost of meal not included). 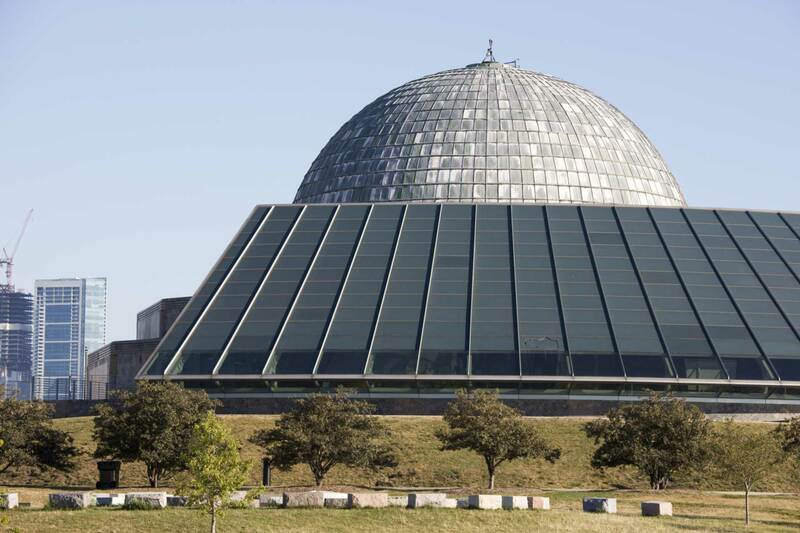 Take a brain-tickling, puzzle-packed and fun-filled Urban Scavenger Quest in Chicago's Adler Planetarium! Purchase your Quest here and be sent your code to enter at an online address provided on your E-Ticket. Register and schedule your Quest at that online address to set the ball in motion for you to "get your Sherlock Holmes on" by solving clues and puzzles while walking through this fascinating Chicago facility (entry to planetarium not included). And, if you choose the "mystery restaurant" option when registering your Quest, you will get a secret password at the end of your Quest to figure out where you will be having lunch or dinner (cost of meal not included). 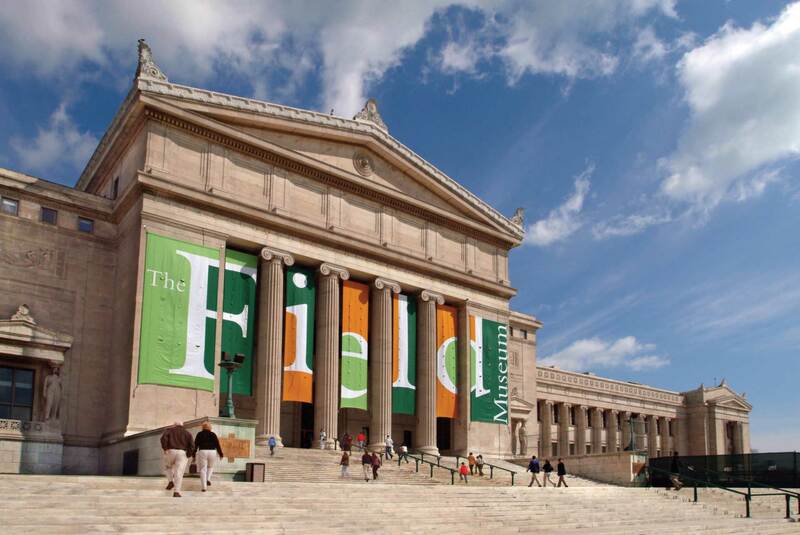 Take a brain-tickling, puzzle-packed and fun-filled Urban Scavenger Quest in Chicago's Field Museum! Purchase your Quest here and be sent your code to enter at an online address provided on your E-Ticket. 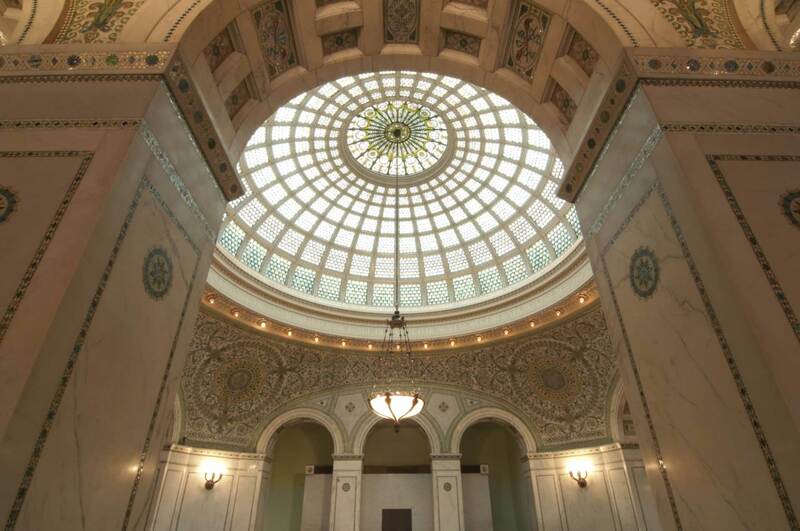 Register and schedule your Quest at that online address to set the ball in motion for you to "get your Sherlock Holmes on" by solving clues and puzzles while walking through this fascinating Chicago facility (entry to the Field Museum not included). And, if you choose the "mystery restaurant" option when registering your Quest, you will get a secret password at the end of your Quest to figure out where you will be having lunch or dinner (cost of meal not included). Take a brain-tickling, puzzle-packed and fun-filled Urban Scavenger Quest in Chicago's Lincoln Park! Purchase your Quest here and be sent your code to enter at an online address provided on your E-Ticket. Register and schedule your Quest at that online address to set the ball in motion for you to "get your Sherlock Holmes on" by solving clues and puzzles while walking through interesting Chicago locations. And, if you choose the "mystery restaurant" option when registering your Quest, you will get a secret password at the end of your Quest to figure out where you will be having lunch or dinner (cost of meal not included). Enjoy a bit of excellence while in Chicago. If your taste is only for distinction & fineness and you expect reliability & courteous service, renting a Limo is just what you need to relax on your journey to the airport, an important meeting, or anywhere you need to go.